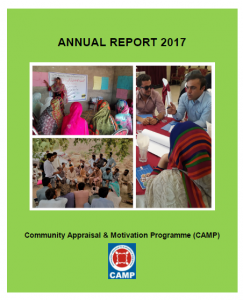 Community Appraisal and Motivation Programme (CAMP) is a national, non-profit and non-governmental organisation established and registered in May 2002. 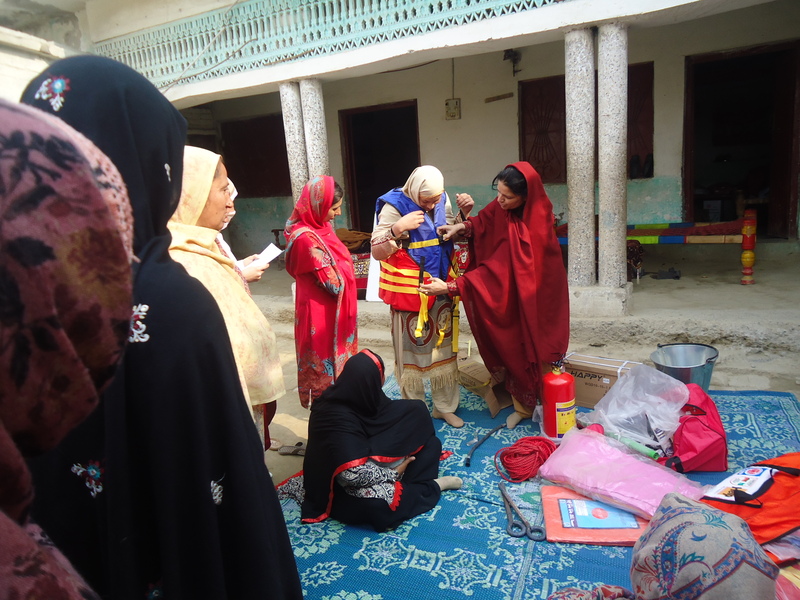 It works with some of the most underprivileged communities in Pakistan, responding to emergencies, improving access to quality health and education, creating livelihood opportunities, and working closely with communities and government departments to promote human rights, peace, and security. 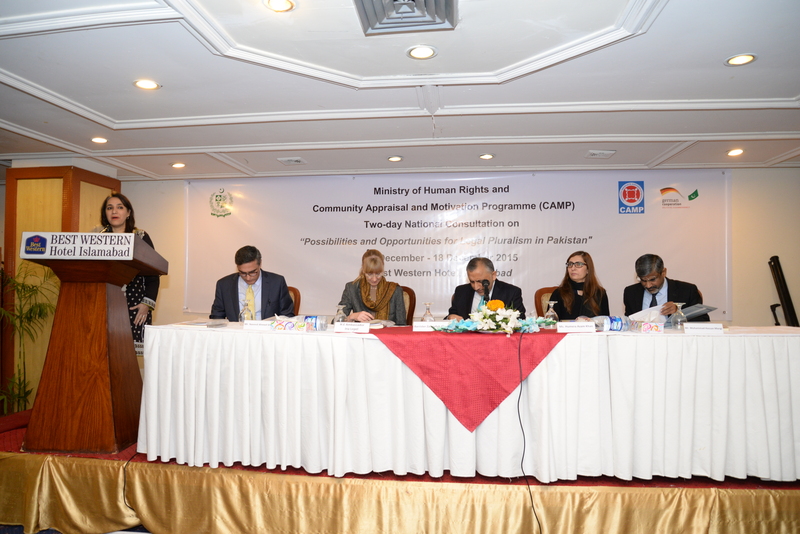 Currently CAMP is implementing advocacy and development projects in Punjab and Balochistan, further strengthening our network across the country. 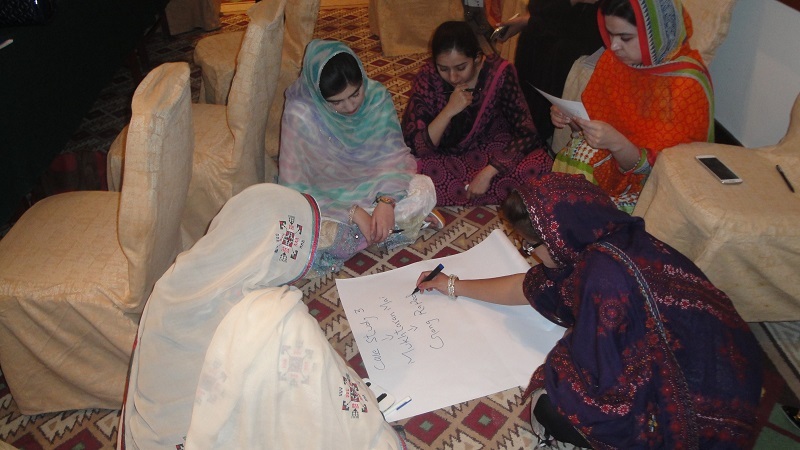 Our work continues to build on past projects implemented in the Federally Administered Tribal Areas (FATA) and Khyber Pakhtunkhwa (KP) province. 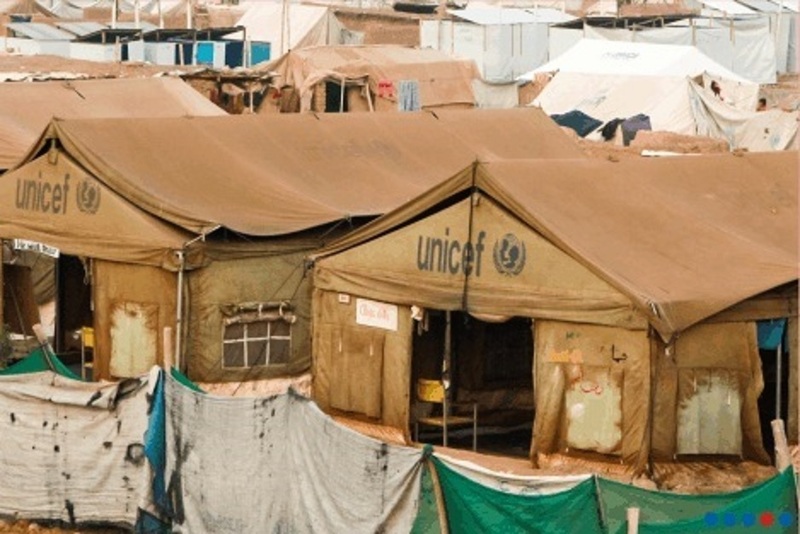 CAMP’s research and advocacy work expanded to Balochistan, Punjab and Sindh provinces in 2012. 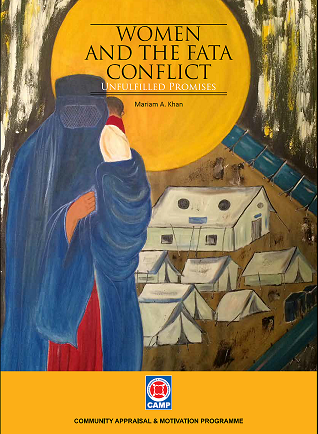 Donor: Robert Bosch Foundation, Germany The project aims to support and empower traditional peacemakers, including religious leaders, from conflicting religious sects (Shiite and Sunni) to (re)-establish non-violent forms of conflict resolution at the community level in Kurram district in north-western Pakistan.